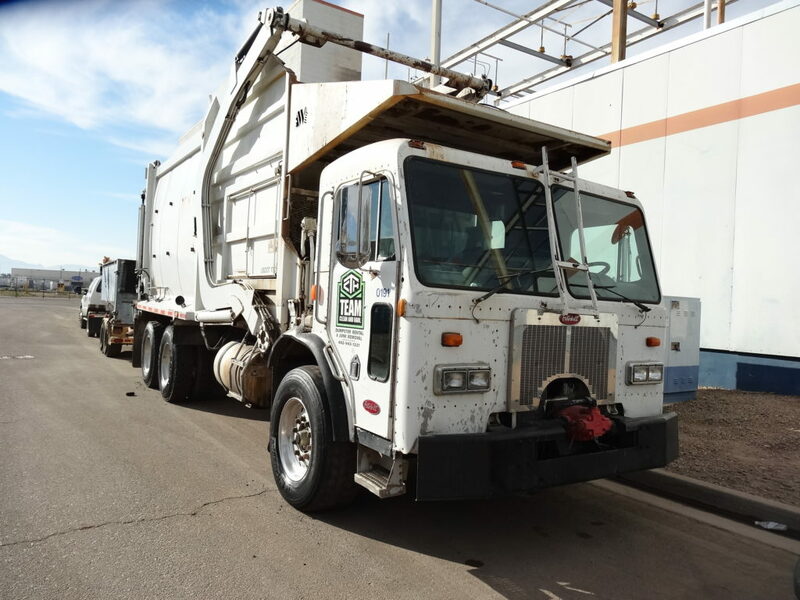 Team Clean & Haul is your #1 choice for Phoenix dumpster rental companies. Family owned and operated, customer service is what we’re known for. With a large inventory and a variety of sizes, Team Clean & Haul is sure to have your dumpster rental needs covered. See for yourself why customers love Team Clean & Haul and always come back to us for their Phoenix dumpster rental needs. Our knowledgeable team is standing by to help assess your dumpster rental needs and ensure you have the right size dumpster for your project, a competitive price, and on-time delivery and pickup. If you have questions about what size dumpster you need, whether we deliver to your area, or have questions about pricing, contact us today. We look forward to working with you and proving ourselves as the best dumpster rental company around. Call today at (602) 943-1221.